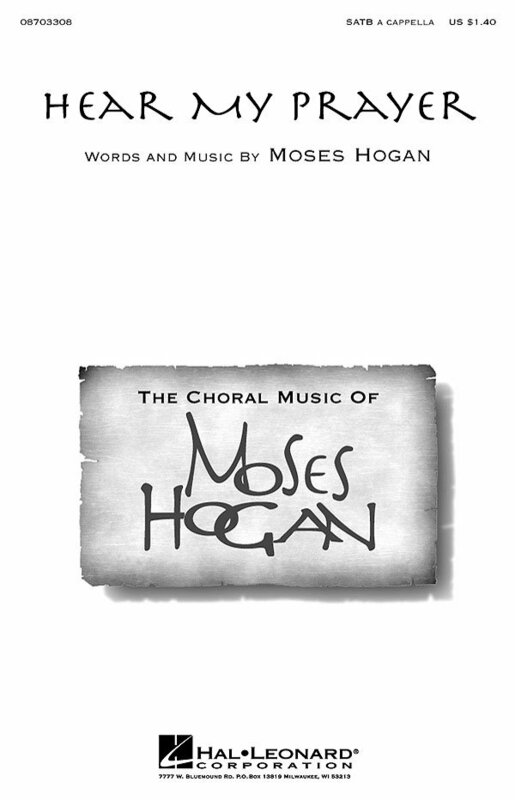 Dedicated to the memory of Jester Hairston, this original spiritual by Moses Hogan is a reverent prayer of hope. For a cappella mixed voices, its quiet but dramatic rubato style is powerfully moving. Performance Time: Approx. 2:25.